Theories are nice, but it is also about to make thinks happening. In Bucharest/Romania a group of people called Kommunitas Association trying to fulfill this aim in different projects. One of their projects was called OUR CITY – OUR DECISION. 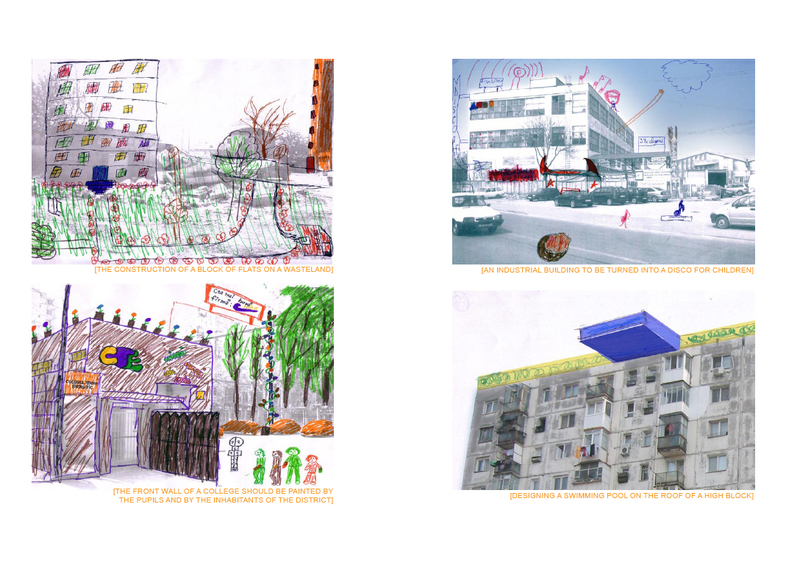 The project set off based on two main ideas: non-formal education for youngsters belonging to different social backgrounds, in order to bring them closer to each-other; and, on the other hand, to prepare future projects in view of improving the public area of Ferentari, one of the most marginalized districts in Bucharest, where the Kommunitas Association is involved.